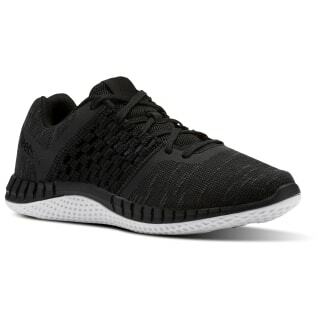 Push yourself to a new PR with this women’s running shoe designed to support the foot’s natural biomechanics. The Print Run Distance is built for versatile training days. 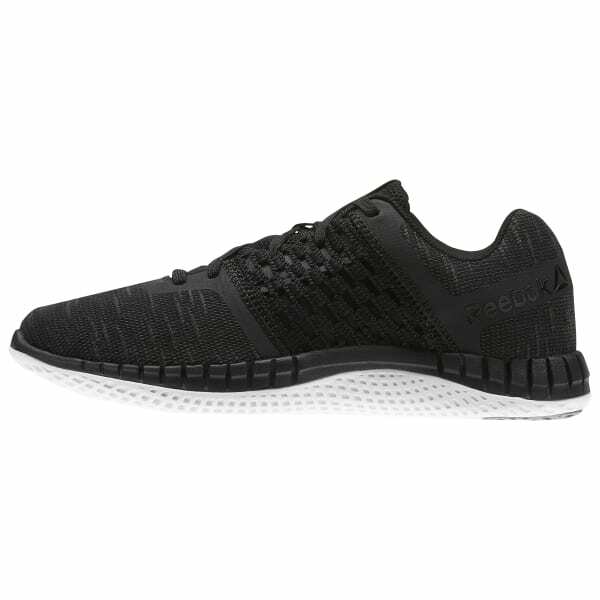 Its lightweight and dual-cushioning midsole respond to each stride with springy resilience that translates to a fast feel.